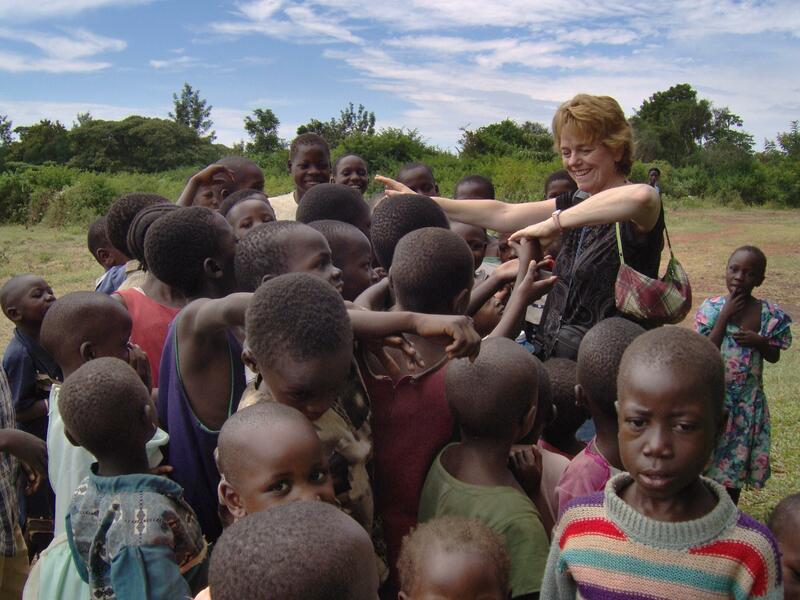 Becky interviews Pamela Ayres, the visionary who started PowerClubs in the nations for Kids in MInistry International. In this interview we learn what PowerClubs are, and how they are impacting children and their leaders. PowerClubs are described as “little churches of children” that are evangelistic in nature, but also focus on training children to be filled with the baptism in the Holy Spirit, hear God’s voice, heal the sick, and more. PowerClubs disciple kids to walk in the supernatural power of God. In this interview you will hear compelling stories of the signs and wonders happening through the children. These are children from Muslim, Hindu, and animistic religious backgrounds. To learn more about our PowerClubs around the world, click here. PowerClubs are currently in 19 different nations where we train the local people to take the lead outside and inside local churches to reach their children. Currently there are over 1,000 PowerClubs worldwide ministering to 36,000 children on a weekly basis. If you would like to learn what makes PowerClubs different from other children’s ministries and how to start one of your own, click here. To learn more about apostolic minister Pamela Ayres, the founder of PowerClubs in the nations, click here. To Look at the Training Course for PowerClub Leadership, click here.